THE BATTLE FOR CATALONIA: WHY IS THE ATTENTION OF SPAIN FOCUSED ON IT AGAIN? The game of Catalan independence has been one of the biggest challenges for Spain since the 1970s. It began as a banal political game between the region and the center and aroused the emotions of people so much that now any simple solution of the problem seems to be “betrayal” for one side and “victory” for others. Catalan leaders seem to be not aware of how to cope with the crowd of supporters of independence (half of the 7.5 million population of the region) without compromising their own political future. 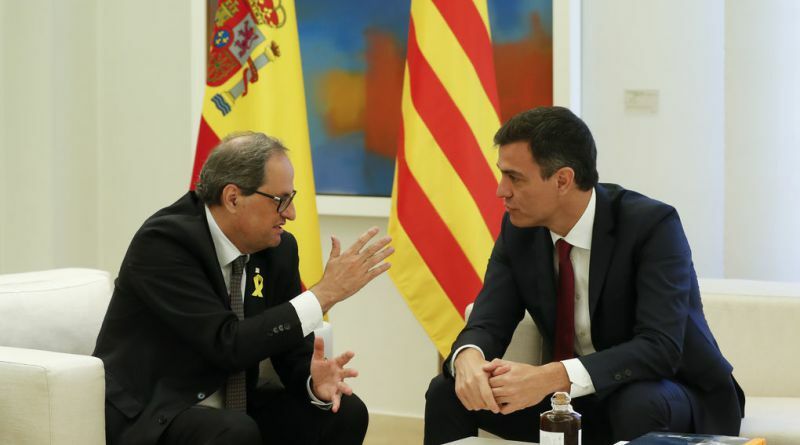 Against the background of internal socio-economic problems, the demographic crisis and the need to participate in the EU reform process, Catalonia's issues are diverting resources and depleting the Central government in Madrid. Moreover, it has polarized Spanish society, automatically increasing the rating of right-wing nationalists and populists who can easily come to power during the next elections in Spain. And this will mean that the times of the soft socialist government of Sanchez will end, and it will be replaced by more radical and aggressive Spaniards, which can bring the situation with Catalonia out of control.